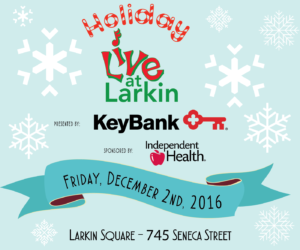 Holiday Live at Larkin is Back! Continuing a tradition that dates to its inaugural year, Larkin Square, along with KeyBank and Independent Health, will again welcome the community for a free wintertime concert headlined by the original holiday music of local collective Robot Holiday. 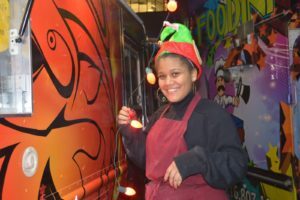 Set for Friday, December 2nd, from 5pm-8pm, the fifth annual Holiday Live at Larkin will feature a fleet of food trucks plus hot coffee from Undergrounds Coffee & Roastery. The event will also feature a holiday market including the handmade works of Devil Chicken Design, Beautiful Cookies, Elizabeth’s Granola and more! Proceeds from the sale of Robot Holiday CDs Elizabeth’s Granola and donations from food trucks and vendors support the Food Bank of WNY. 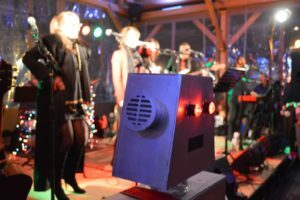 Guests will stay warm on the the weather-protected heated boardwalk along with heaters sprinkled throughout the Square. A dusting of snow will pair perfectly with hot beverages served by the Filling Station, including their signature hot apple cider spiked with Larkinville’s own BFLO Distilling Co. Apple Brandy. Celebrate Halloween in Larkinville! The very popular Truck or Treat returns Friday, October 21st, 5-8pm with trick or treating for the kids with the Food Trucks, Pumpkin carving contest between the Food Truck operators, and live music by Workingman’s Dead. A special bonus musical performance by the Stamplickers, headlined by Amys Truck operator Amanda Amico! 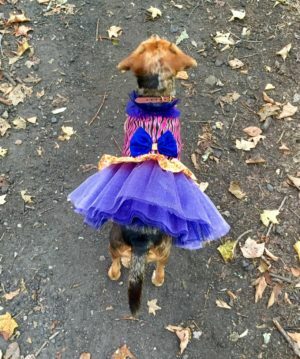 Our neighbors, Animal Outfitters, located here in Larkinville at 500 Seneca Street, are organizing a Halloween Pet Parade and celebration through Larkinville on Saturday, October 29th from 11am – 1pm. 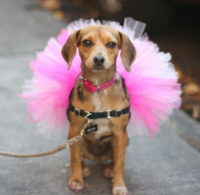 Costumes encouraged for pets and owners or come as you are. This has been a popular event in the Elmwood Village. We are delighted that Animal Outifitters owner Omar Zahzouhi has decided to move the parade to Larkinville this year! To join the parade, meet at 11am at 500 Seneca Street. (near Hamburg). Free parking is available in adjacent lots. The parade will “march” down Seneca Streets with stops for treats, water and an activity for the pets near the Hydraulic Hearth Restaurant & Brewery, 716 Swan Street and the new Buffalo Distilling Company at 860 Seneca St. Be one of the first to peek inside the windows of their new distillery. The parade returns to Animal Outiftters for a post-party celebration. The Hydraulic Hearth will be open during the parade with the return of their popular Bagels and Brooze collaborative brunch with BreadHive bakery from 10:30am – 2:30 pm. 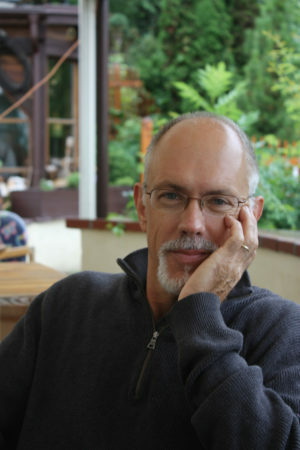 Mark Slouka speaks on November 15th. 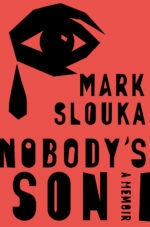 Bestselling author Mark Slouka returns to Buffalo and Larkin Square to speak about his new memoir Nobody’s Son: A Memoir (W.W. Norton & Company; October 18, 2016) . Mark first spoke in Larkin Square about his best selling, critically acclaimed novel, Brewster. As noted on Mark’s website: “Born in Czechoslovakia, Mark Slouka’s parents survived the Nazis only to be forced to then escape the Communist purges after the war. Smuggled out of their own country, the newlyweds joined a tide of refugees moving from Innsbruck to Sydney to New York, dragging with them a history of blood and betrayal that their son would be born into. Join us in welcoming Nancy Davidoff Kelton to speak at the Larkin Square Author Series on Thursday, October 20th at 5:30pm inside the Filling Station. 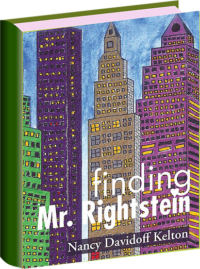 Nancy will be speaking about her new memoir Finding Mr. Rightsein. Nancy was born in Buffalo and has lived the majority of her adult life in New York City. Her memoir is both heartwarming and funny. She writes with honesty about growing up in Buffalo, followed by marriage, divorce and finding love again in New York City. As for many of us, life throws plenty of curveballs and obstacles, some happy, some funny and some sad. 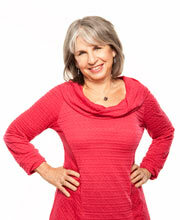 Nancy has a gift for chronicling life’s ups and downs. 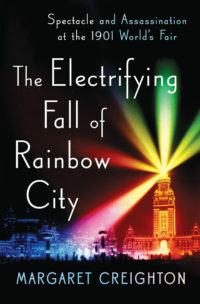 The book is a series of essays that when combined read like a novel. As a reader, I was rooting for Nancy to find “Mr. Rightstein.” You will have to read the book to find out if she is successful in her quest…or better yet, come to the author talk, enjoy a glass of wine, meet Nancy, purchase a copy of her book from Talking Leaves, at the event, or ahead at their store and have it signed! Nancy’s essays have been published in the New York Times, Hadassah magazine, The Boston Globe, Redbook, Parents and other publications. 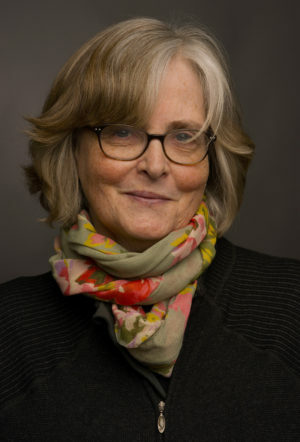 She teaches writing at the New School and New York University. I will join Nancy in her talk with a conversation on writing a memoir ( Nancy teaches classes on this), growing up in Buffalo, dating after 50 and more! The audience will be invited to join the conversation with questions. Beer, wine, coffees, tea and light fare available for purchase. The Larkin Square Author talks are free, including parking, thanks to the support of Presenting Sponsor KeyBank, and sponsor Independent Health. Talking Leaves co- sponsors the events.